 When you visit Contemporary Automotive to shop for a new vehicle, our team is always here to help you get the most out of exploring our new car showroom near Nashua and Bedford. While our team is your best resource for more information and details, you can also take a lot away from checking out the window sticker in each new vehicle. So what information should you take note of on the window sticker? One of your top priorities while shopping, of course, is price. On the window sticker, you’ll see the MSRP for each individual clearly laid out, which can be valuable information while exploring the lot or showroom. On top of the MSRP, the sticker will also show certain discounts or incentives from the automaker. These might include package discounts, which allow you to get more features while paying less than you would to get them individually. Of course, you can save more by taking advantage of the latest new car specials at our dealership near Bedford and Nashua. As we mentioned above with package discounts, the window sticker will outline the features that are included on each individual vehicle. These include standard features and added extras, as well as the way the added features impact the MSRP. In addition to pricing and features, the window sticker provides an overview of the vehicle’s warranty coverage. This includes bumper-to-bumper and powertrain warranties. 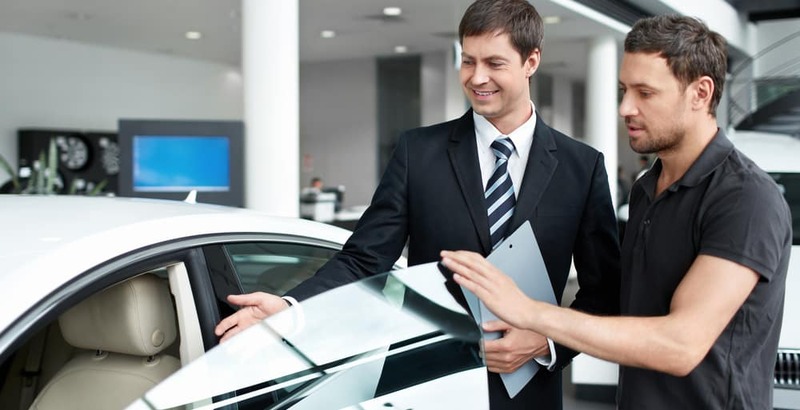 Our team is happy to help you get into the specifics of a car you’re interested in. Many motorists today put a high priority on fuel economy, and you’ll find the information you need on the window sticker. This includes EPA estimates for city and highway mileage, and may even include estimates for fuel costs. Taking a look at the window sticker can provide a lot of the key information you need when shopping for a new vehicle, and a conversation with the Contemporary Automotive team can add a lot more detail to the equation! To learn more about a vehicle you’ve been eyeing, or to schedule a test drive with us, be sure to contact us by calling (844) 500-6722 today.